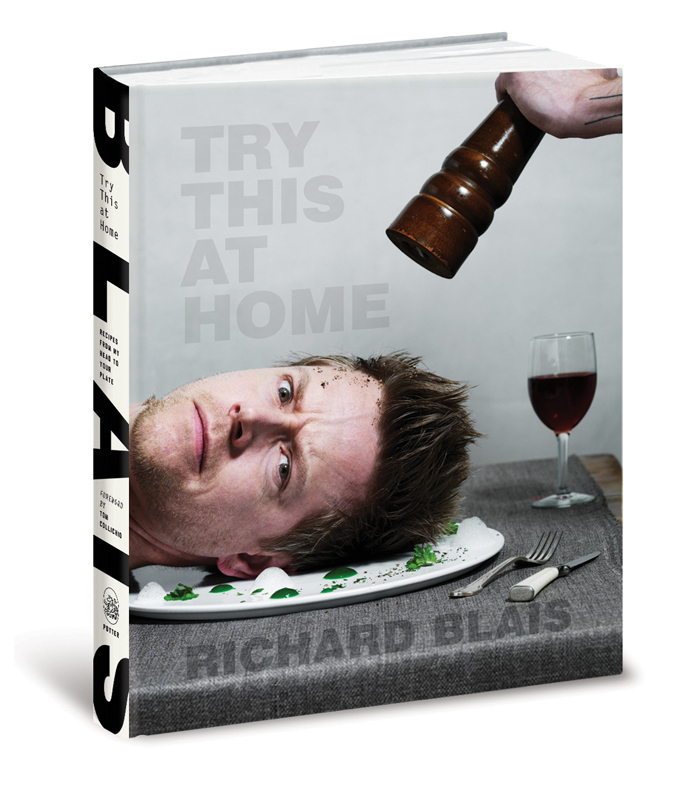 Nominated for a James Beard award in 2013, Try This at Home was my first cookbook. It's creative and fun and definitely intended to assist and even push the home cook to make restaurant quality food with restaurant quality presentation. 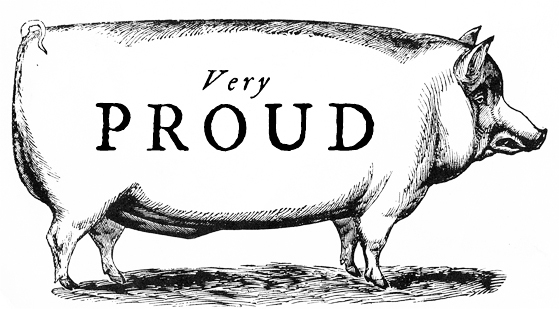 With equal parts enthusiasm and humor, I’ve shared 125 delicious recipes full of flavor, technique and surprise.